Sleek and ready for racing and fast training, these running shoes have an Omori design that delivers a precise fit. 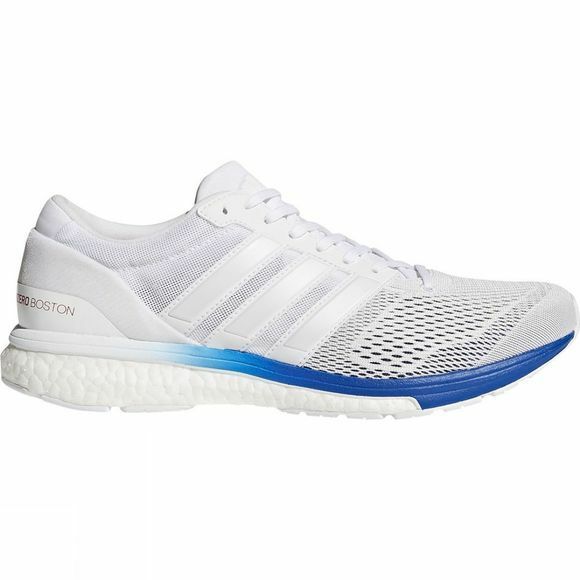 The shoes feature a boost™ energy-returning midsole and a lightweight textile and engineered mesh upper. 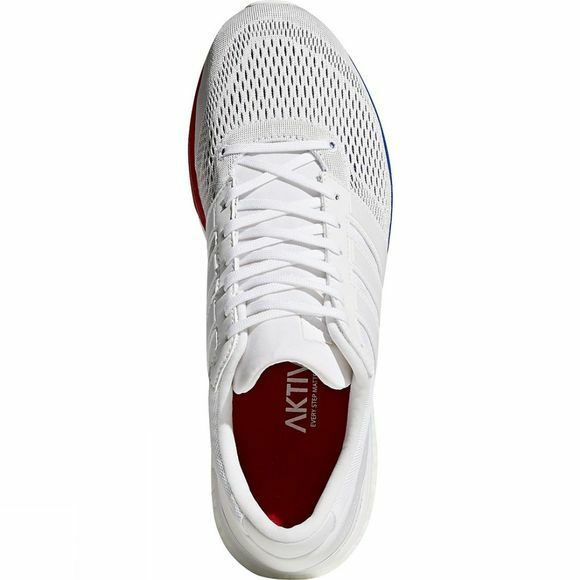 A portion of sales benefits AKTIV Against Cancer.